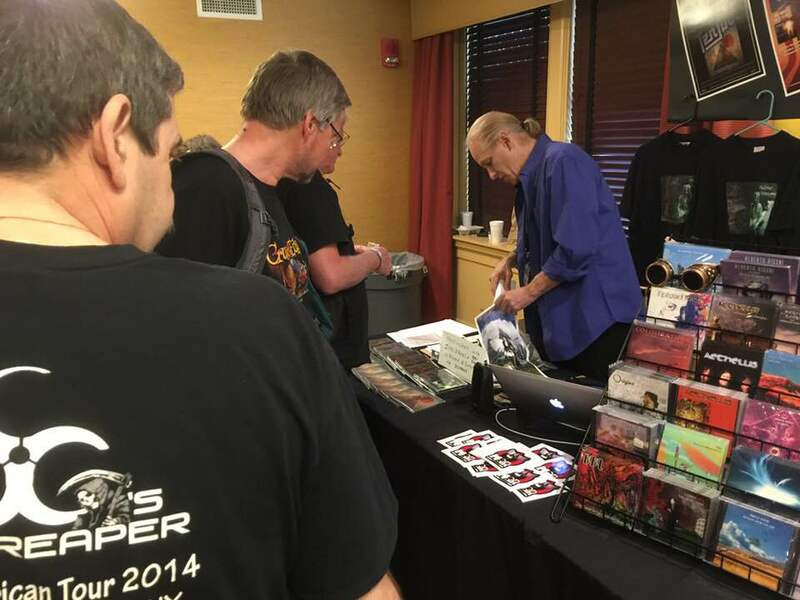 Ten Jinn released their fourth album “Sisyphus” on CD at the Majestic Theater in Gettysburg, PA during Rosfest: May 5th, 2018. 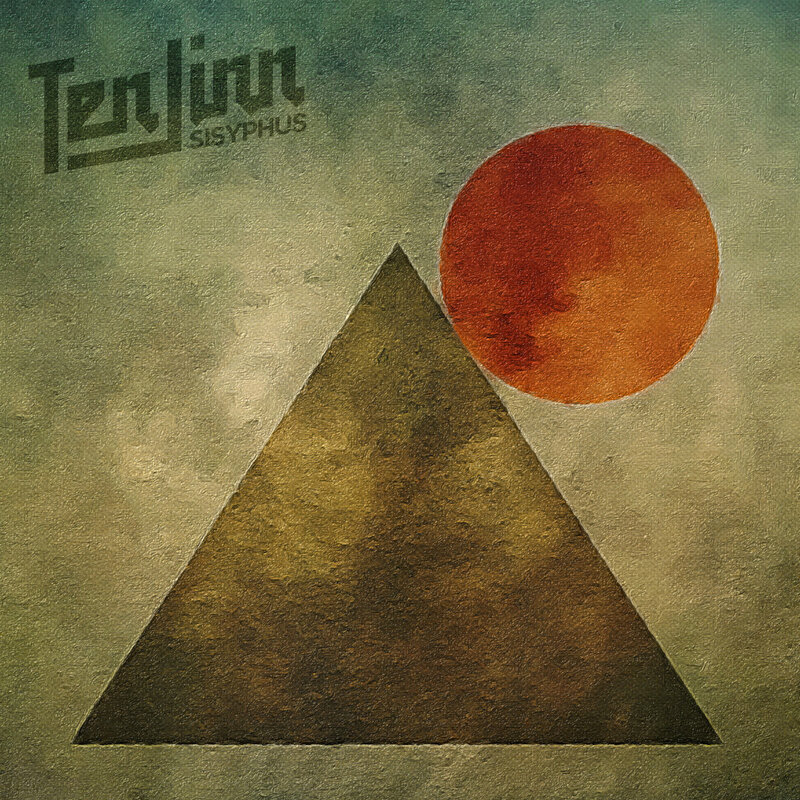 Sisyphus was originally released in Europe as a digital-only album in 2017. What the Critics are saying. is it classical or prog? The answer is yes. All that’s missing is more of the same, which hopefully will come sooner than later from this seriously underrated act. If you enjoy the band Enid, you will enjoy this one as well, and won’t get bored a minute here. Sisyphus is now available on all platforms, including Bandcamp Spotify, Google Play, iTunes, Amazon, and CDBaby and where all good music is sold!